Unbeatable yoga deal! Never been to our studio before? Get unlimited yoga for $1 a day with our news student special, come see for yourself why the House of Yogi is such a highly regarded yoga studio in San Diego. 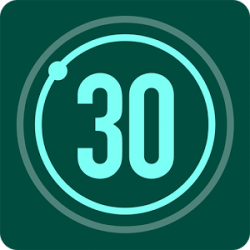 30 Days starts from date of purchase.